I’m here to welcome you to the world of real estate. 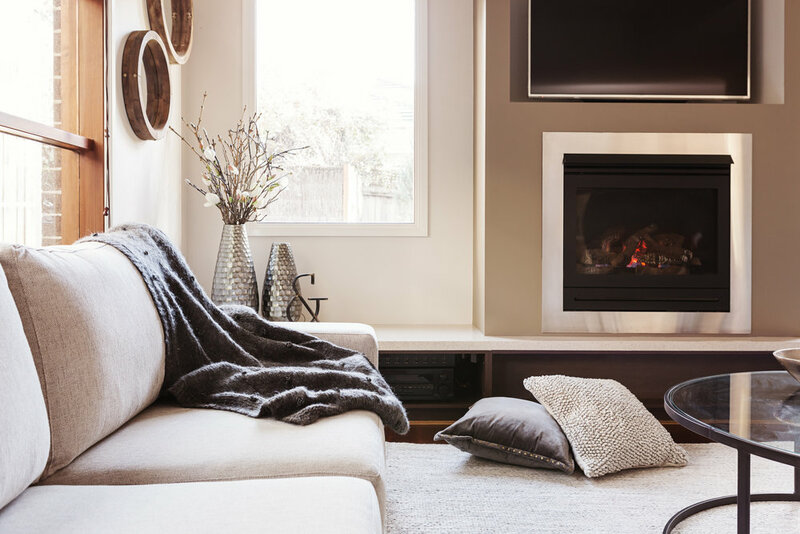 I’m excited to share my expertise and years of experience in the Winnipeg market, and to exceed your expectations – whether you’re buying or selling. Buy with confidence and ease. I’ll find the best option that fits your budget and lifestyle. Going the extra mile matters and I do so with every single one of my clients. I’m here to help – whether with the little details or the big decisions. Time for bigger and better things? We’ll work together to sell your home – and sell it quick. It’s my passion to make this process as pain-free as it can be and with over eight years of experience, I’m ready to work through any challenges that come your way. Browse my current market listings. You may have just found your dream home.